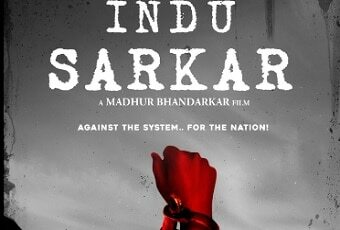 The teaser poster of Madhur Bhandarkar’s upcoming release ‘Indu Sarkar’ has been released. The film, which stars Neil Nitin Mukesh and Kirti Kulhari, is said to be based on Indira Gandhi’s infamous emergency period. Shooting of the film gets underway today. It releases in 2017. Shah Rukh Khan offered Madhur Bhandarkar’s ‘Inspector Ghalib’?